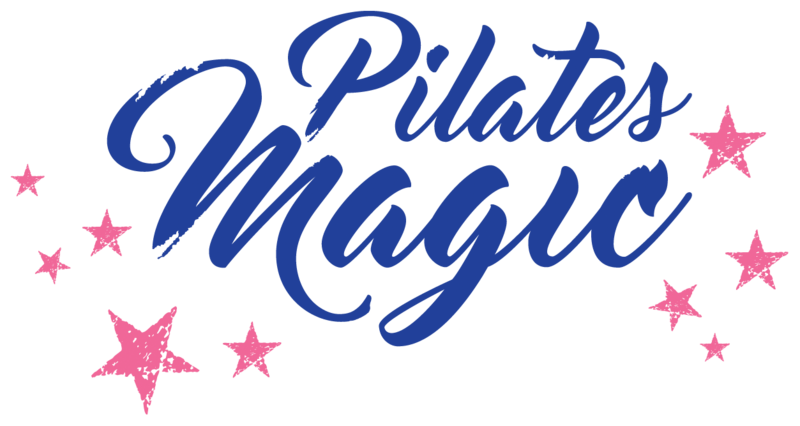 The experience of Pilates MAGIC! “It is the mind itself which builds the body“. 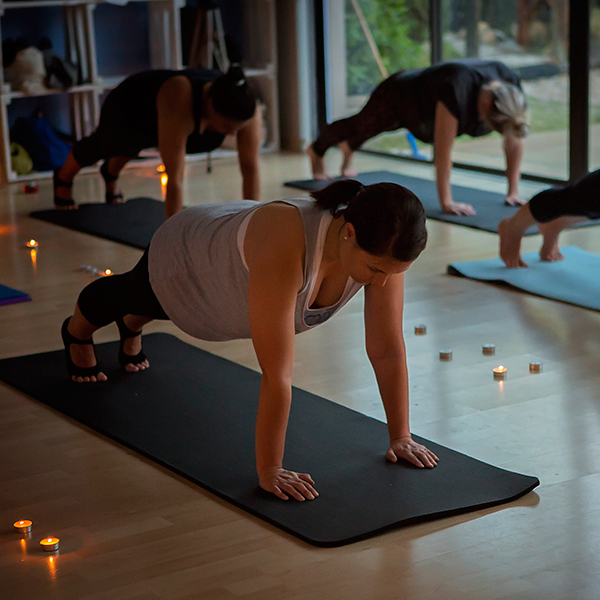 Besides the physical benefits such as toned muscles, posture correction, prevention of injuries, weight loss, performance enhancements client experience emotional benefits while on their Pilates journey. This feel good factor seems to grow further the more often my clients attend classes and progress along their Pilates journey. Clients feel rewarded with an incredible sense of achievement as they start connecting with themselves and their body, feel physical strength and alignment improve but also grow as individuals in their improved posture and inner will to maintain their (newly) found balance in health and wellbeing. 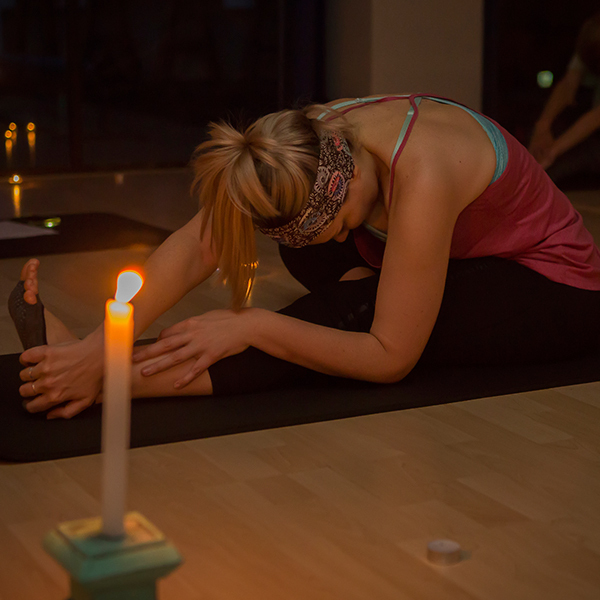 It is the awareness of breath and (core) centred physical strength, which – with regular practice – reflects in mental focus and confidence. As my clients experience these positive changes in their lives they become encouraged to maintain their physical and emotional centre of strength. And with that their lives regain a healthy perspective – both on a personal and a professional level. It is this Pilates MAGIC that BEST MOVE Pilates aims to capture, experience and share amongst those interested and open to the journey! 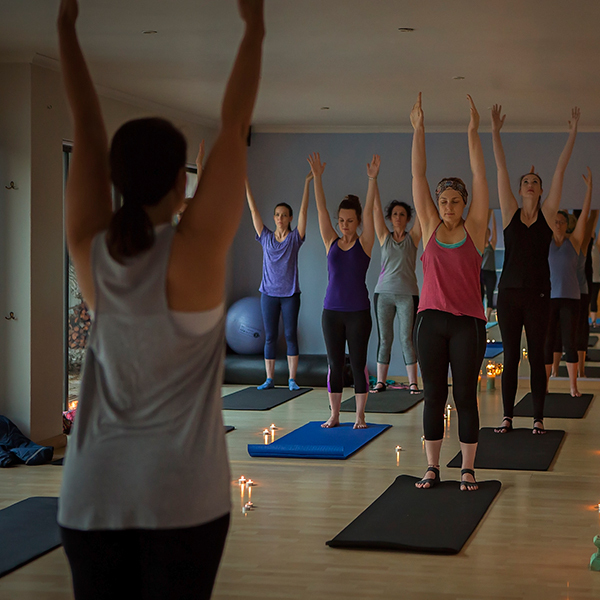 If you’re ready to get started please join us in either group classes, private sessions or on one of our special Pilates MAGIC event days.